Can I Interest You in a Hot Sports Car? Have you ever passed a parking lot of a used car dealer and eyed a dream sports car on sale? Unbeknownst to you, it’s likely that the used car dealer is selling most or all of the cars on consignment. Think about it. There’s no business sense for the dealer to purchase second-hand cars from prospective sellers in order to resell them for a profit (if any!). The dealer is tying up a finite and important resource (cash) in the purchases of stock (cars). Furthermore, the dealer is absorbing all the business risks upfront while the previous car’s owner walks away with a cheque or bundle of cash. Occasionally, a dealer might buy a rare second-hand car if it’s a limited edition model that will find willing buyers. However, he will probably negotiate the purchase price down with the attraction of instant cash payment for the car’s owners. This, however, will be the exception rather than the norm in the fast-moving used car sales industry. So you just witnessed how consignment inventory works. What Exactly is Consignment Inventory? Consignment inventory is a supply chain strategy where a retailer (the used car dealer) agrees to sell a product (nice used sports car) and store it in a warehouse (the dealer’s parking lot). However, the supplier (used car owner) still owns the product until it is sold. The retailer will only purchase the product when it is sold. Most importantly, until then, unsold products can also be returned to the supplier. Gulp! So don’t fill up your garage just yet if you have to make room for that sports car return. Amazingly, despite the risks borne by suppliers, consignment sales underpin a big chunk of retail sales in the States and around the world. It’s far common than you think! Why do suppliers do this? Easy. It’s all about risk sharing. In retail, all suppliers have products that they believe will sell if they can be put in front of consumers. However, traditional retailers control the display of products that consumers see. And they may not share the same enthusiasm or confidence in the sale of the supplier’s products. And they probably have an endless queue of suppliers wanting to stock their stuff on their valuable shelves. By the way, who needs another brand of organic, anti-tangle shampoo for Chinchillas anyway? Since retailers are reluctant to purchase and stock up on a product that might not sell (and become deadstock), what is a supplier to do? Suppliers are willing to climb out on a branch and absorb the risks in selling their product. They realise that in-store exposure and marketing is critical for a new product. So suppliers will offer to stock their products in the retailer’s stores. For free. Yes, that’s right. For nothing. The supplier absorbs the risk of the inventory’s value being stocked and displayed in the retailer’s store. There might be theft or loss from damage and flooding. But, they enjoy the cost savings in not having to store and stock up on inventory in a warehouse somewhere. On the other hand, the retailer takes the relatively lower risk of dedicating retail space to the unproven product for a period of time. And they need to physically store the goods in a warehouse and absorb the costs of moving them around. However, they need not tie up valuable cash in stocking up on unproven or new products. In which shoes would you rather be? Trying new and unproven products in the market, for example, yet another artificial sweetener made from plants. 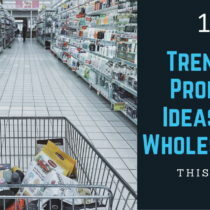 Pushing existing products into new sales channels, such as a store-in-store concept. Selling expensive products, think second-hand handbags and cars. Cutting out competition since you’ll typically have an exclusive agreement for the retailer to stock your goods for a specific period of time. Unless there is a brotherly/sisterly level of trust between you and the retailer, I doubt that you will conclude a consignment sales agreement with a handshake and/or a hug. I’ll leave it to you to work out the legalese and finer details of your consignment inventory arrangement. How long will the retailer hold the inventory for sale? How much will the goods be sold for? Who is liable if the stock gets damaged in the retailer’s store? How often will sold goods be invoiced? Monthly or quarterly? At the end of the day, you want an honest, open and transparent partnership to avoid any misunderstanding or legal issues in the future. The consignee/retailer you select should be committed and motivated to work hard to sell your goods as quickly as possible. As a consignor/supplier, you want to offer help wherever and whenever possible, including checking on the stock regularly and tidying up the retail display! Once done, come back and continue with how you can effectively use software for consignment inventory management. Forget about using paper or spreadsheets. It’s going to be a back-and-forth affair between you and your consignee, along with human-induced errors to boot! 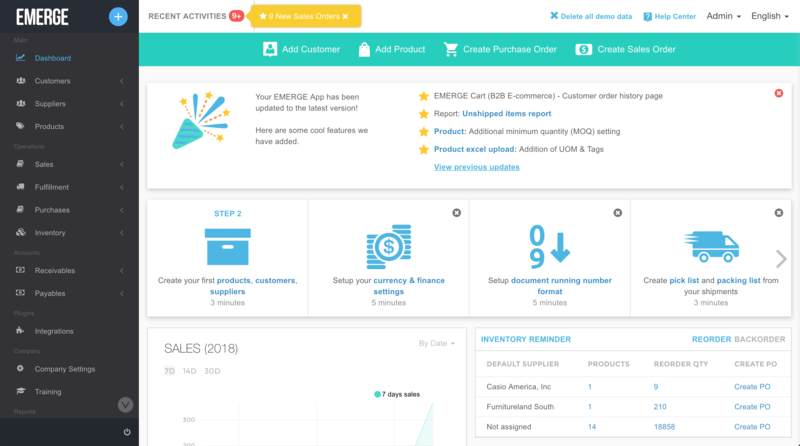 Here, we’re going to use a free cloud-based order, purchase, and inventory management software called EMERGE App. Small and medium-sized businesses in over 40 countries around the world use this web application to increase efficiency, productivity and ultimately profits. We would be in Antarctica if they had any need to manage stock in sub-zero temperature! Yes, it’s free if your initial needs are modest and you want to try before you buy. After that, you can subscribe to monthly, quarterly or annual plans along with integration add-ons to popular business applications such as Shopify, WooCommerce and QuickBooks Pro. First up, I’d like to say that EMERGE App is not a specialised consignment sales software. It was first developed as an in-house inventory management application for our corporate t-shirt printing business. So our customers used it to manage their on-site inventory. But we’ve had so many users ask for consignment inventory management features that we introduced them into the main application. This is critical if your sales come from multiple channels, including traditional retail, e-commerce and consignment sales. So look forward to EMERGE App’s consignment inventory solution as we continue to build in features with every release! As a consignor (the supplier), you’re going to add multiple consignees (the retailer) for your business. They’re treated as multiple warehouse locations in EMERGE App. Yeah, I know, I know, we’re building out features after all. So to create a consignment location you go to Company Settings. Then click on General Setup and then Location. This option is generally used to create warehouses but we’ll use it to create consignee locations as well. At the Create New Location page, enter the consignee location name, a location code if you use one and then a section name. We do require a section name as the location page is primarily used for warehouses with different sections in them. Otherwise, just enter something meaningful to you if you’re challenged to think of a section name. Add as many consignees as you need for your business. Next, it’s likely that your consignee will send you daily, weekly or monthly sales reports. Once you receive these sales reports, you’ll need to create a new sales order by going to Sales, Sales Order and then clicking on New Sales Order. 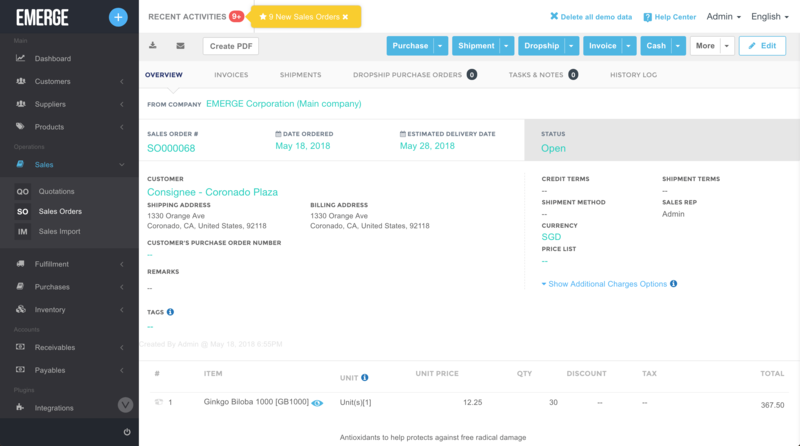 Alternatively, you could simply create an EMERGE App user account for your consignee to enter the sales order. A real time-saving tip! Back to the New Sales Order screen, enter the consignee’s details and the items sold. 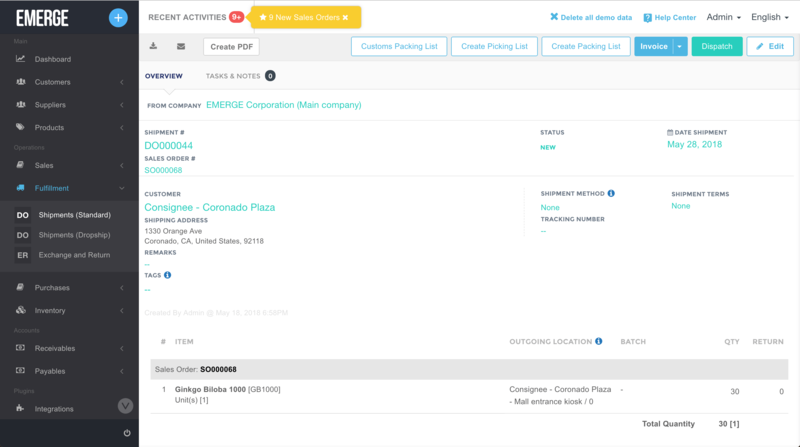 This updates the consignee’s sale in EMERGE App and it will be reflected in your sales reports. Most importantly it allows you to accurately invoice the consignee for the stock sold. Your consignees will “purchase” your stock when they sell it remember? Finally, your consignee sold your goods to their customer. 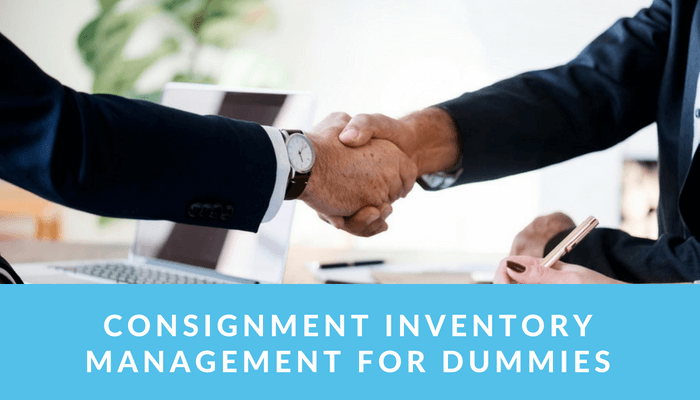 So you need to deduct the products from the consignment location to reflect the stock sold by your consignee. To do this, click on the Shipment button at the Sales Order screen and select Pack All Standard Items from the drop-down list. This will create a shipment. 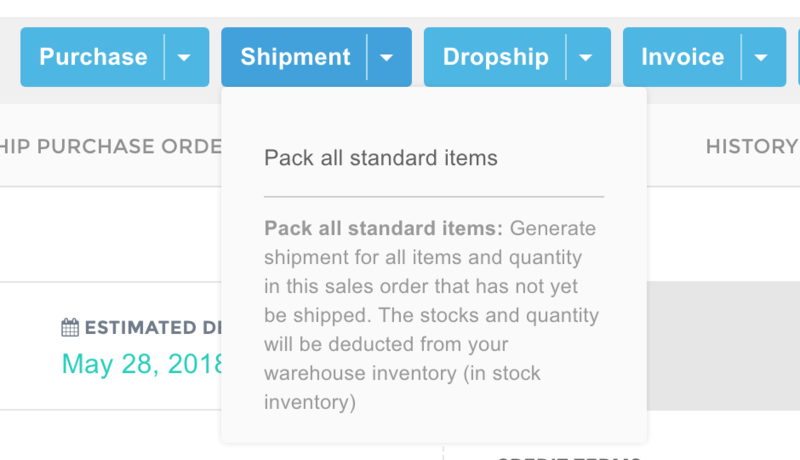 Next, go to Fulfillment and click on Shipments (Standard) to select the recently created shipment. Click on Edit and then select the Outgoing Location field to pick the consignee location that made the sale. This will update and reconcile the stock levels for the consignee and consignor, thus maintaining accurate inventory levels between the supplier and retailer. These same stock level numbers will be reflected in your inventory reports in EMERGE App. You’ve seen how consignment sales work and how consignment inventory is managed with a web application called EMERGE App. Bear in mind that most inventory management solutions are designed for on-site inventory management and few can address consignment sales in a user-friendly manner. 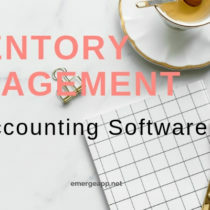 Nonetheless, using software for consignment inventory can help you effortlessly manage your consignees, consignee sales and their stock levels.